Find an SB Rail office, or use the contact form below to get in touch. 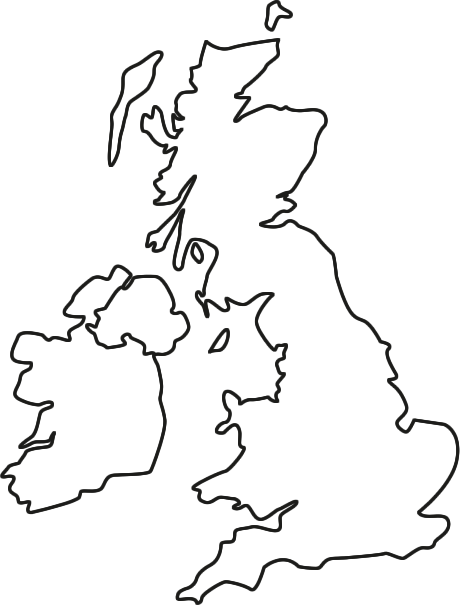 SB Rail has offices and facilities at strategic locations across the UK. We also have access to various partner facilities and those of our parent companies providing comprehensive national coverage. Our fleet of on-track machines is the most advanced in the UK, including the latest tamping, ballast management, and crane technologies available.